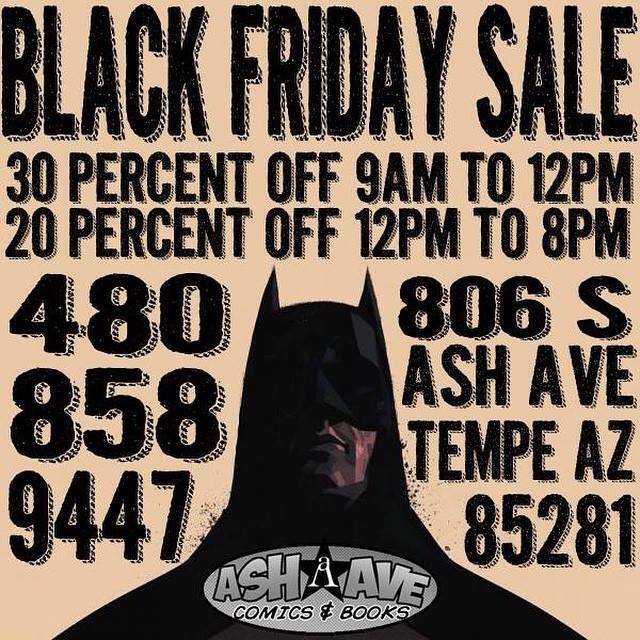 Ash Ave Comics will be closed on Thursday, November 26 for the Thanksgiving holiday. We will be open our regular hours on Wednesday from 9 AM to 9PM, as the Thanksgiving holiday will not impact our shipping schedule. Our doors will open at 9 AM on Friday November 27th with extended hours for Black Friday sales. We’re offering 30% off storewide from 9 AM to Noon, and 20% off from Noon to 8 PM. If you know the shop, then you know we have tons of great gift ideas for the holidays and something you’ve wanted to add to your own collection as well. 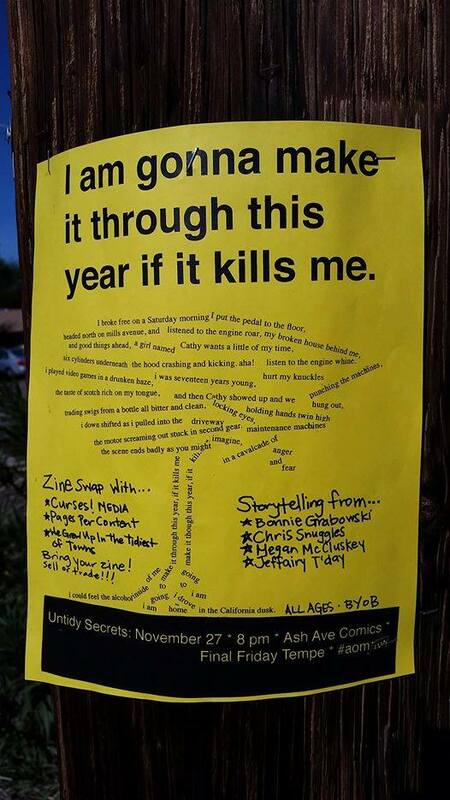 At 8 PM on Friday night, we will be hosting the November edition of Untidy Secrets, titled “I am gonna make it through this year if it kills me,” this monthly story telling event features folks from the valley telling their stories. It’s one of the Phoenix New Times recommended events for the week too. It’s free and BYOB. 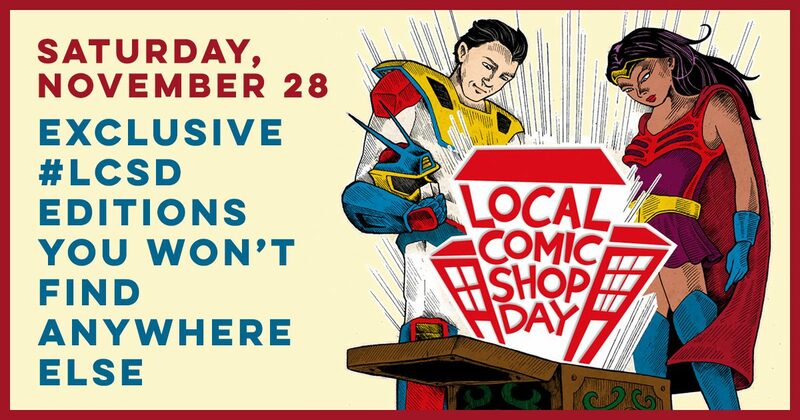 Finally, Saturday, November 28th is the first ever Local Comic Shop Day, and Ash Ave Comics is one of only 3 participating retailers in the valley! We’ll be opening our doors at 10 AM, all items are one per customer, and some of the LCSD exclusives have been allocated and will not be cover price. For a complete list of what we’ll have available for purchase, check out the LCSD website. These titles will be first come, first serve, so make sure to hit the shop early on Saturday.